I’m am always on the lookout for great ideas and follow a number of YouTube channels and blogs. In particular one of my favourites channels is Brandy’s Cards. 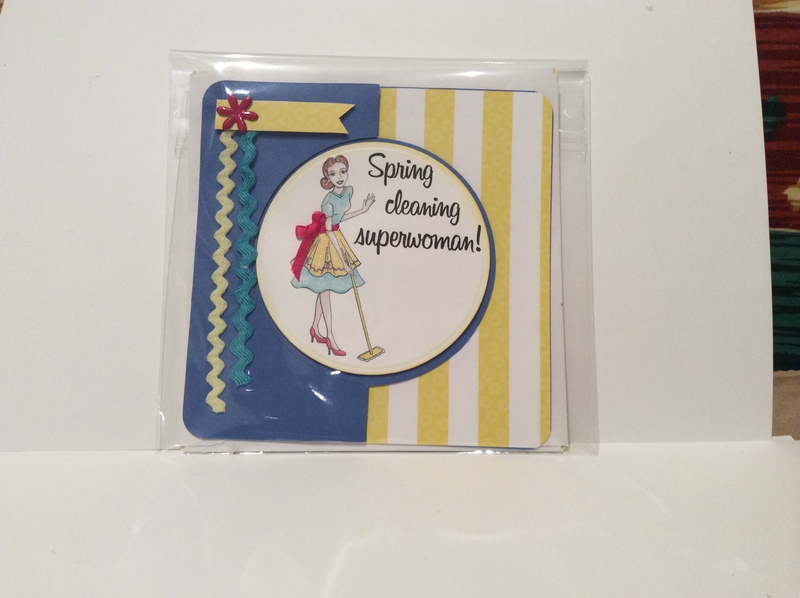 She has posted a great video using the Flower Shop stamp set. I decided to give this technique a go and instead use the new Beautiful Bunch Stamp set and Fun Flower Punch. I soon realised that these flowers were just that much bigger than the Flower Shop stamps used by Brandy. So much so that they needed to be trimmed to fit down the card. Not completely happy with them I added some Petite Petal stamps and punches to contrast with the very large blossoms. 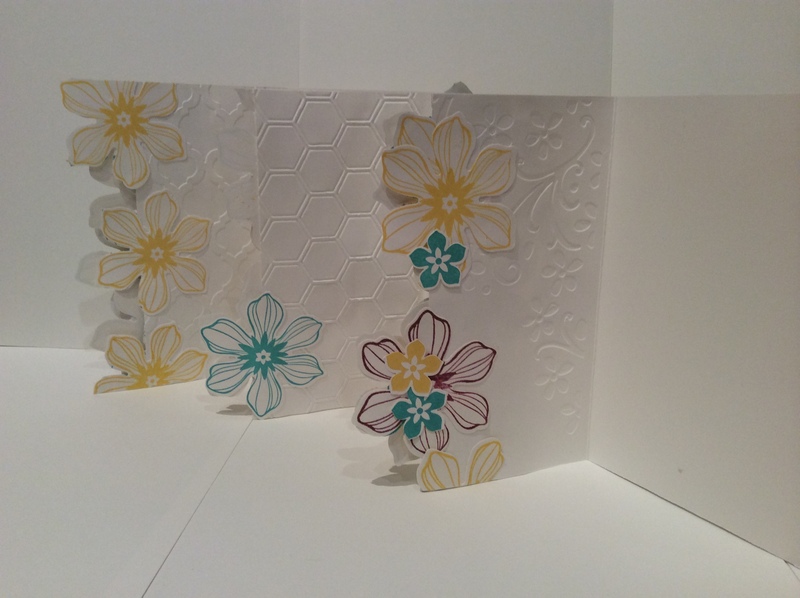 I also found that I wanted to add something on the inside, so with a few left over punched images I added flowers to the inside of the cards. 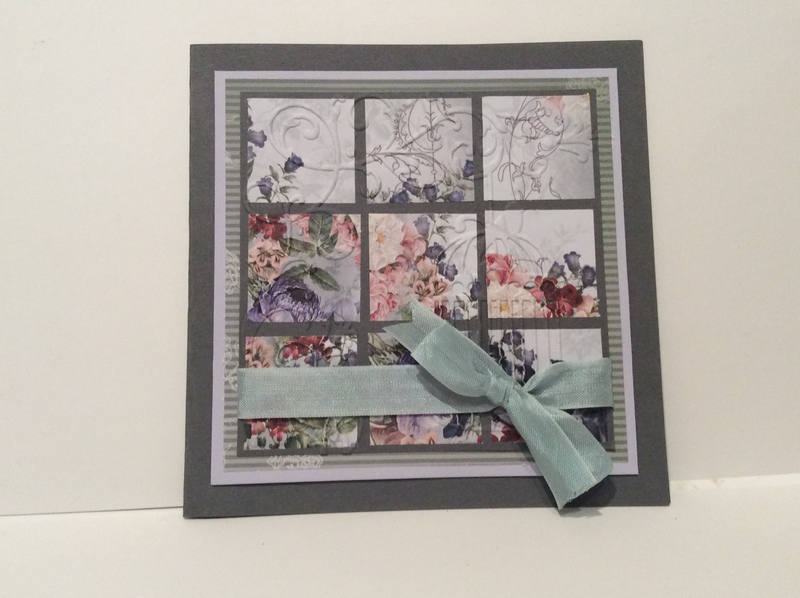 For this project I used Bermuda Bay, Daffodil Delight and Rich Razzleberry as the colour scheme. 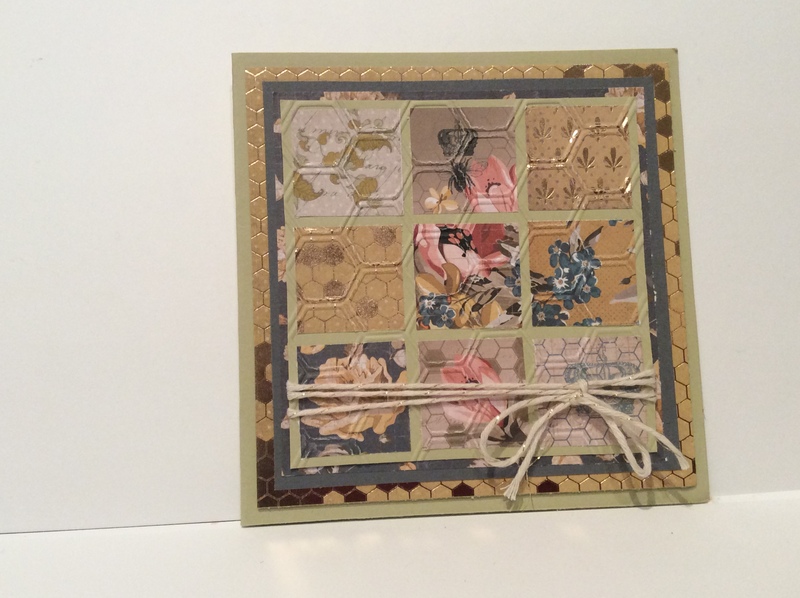 I embossed each card, using Beautifully Baroque, Modern Mosaic, Honeycomb and a few retired embossing folders. 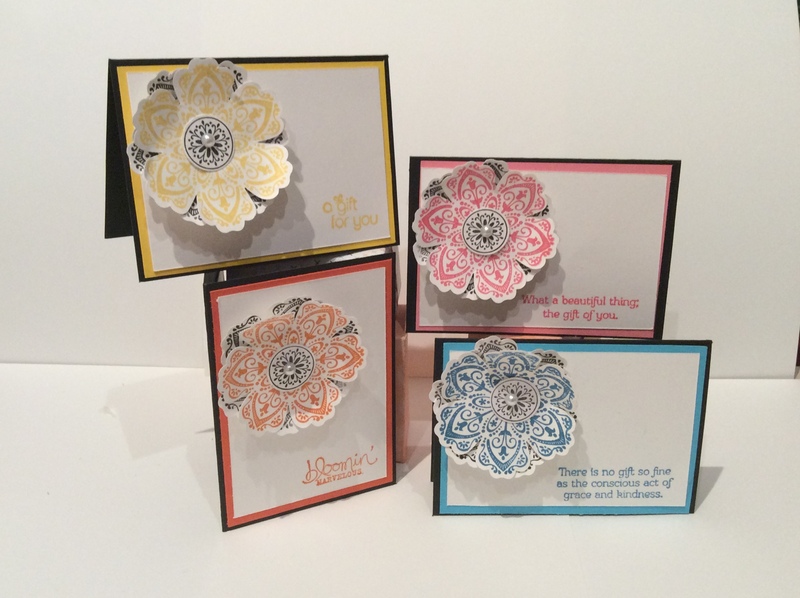 The flower stamps come from Petite Petals and Beautiful Bunch. The corresponding punches were Fun Flower and Petite Petals. To finish a little bling with pearls and rhinestones was added. All the products can be found here. 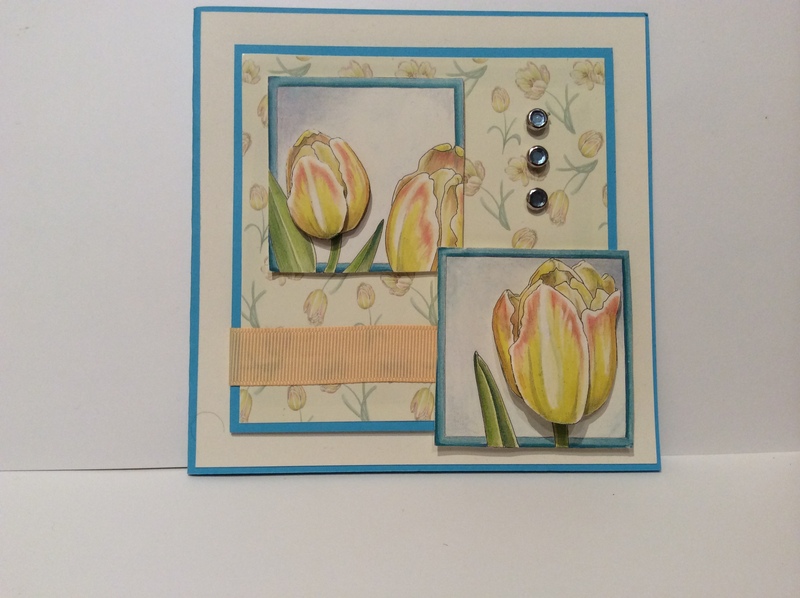 Another Quick make I have done this week again uses an idea from Brandy’s Cards. With one of my most used stamps – Mixed Bunch and the corresponding Blossom Punch I made up some little note cards to use up some of my smaller pieces of card and keep the every growing scraps box from overflowing. 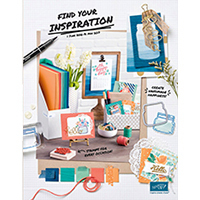 Thanks Brandy for so many fantastic tutorials, videos and inspiring creations! 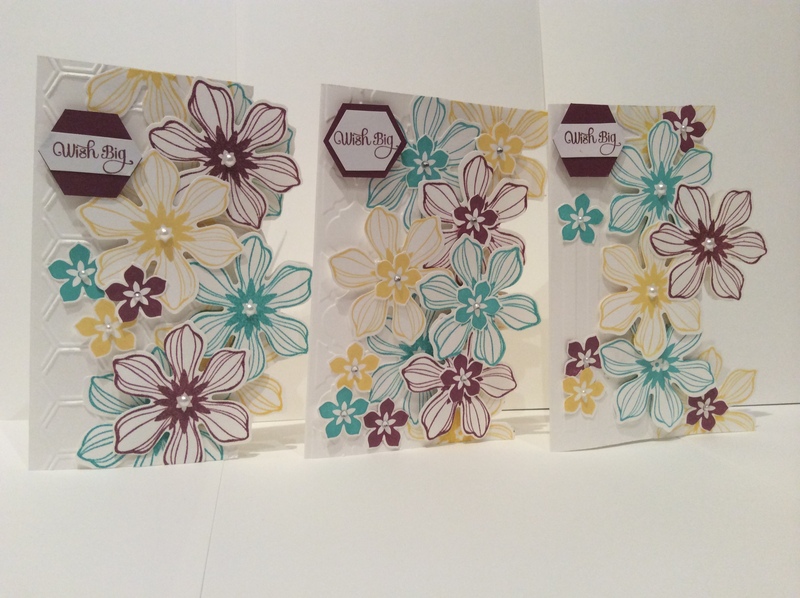 This entry was posted in Galleries, Mum's Posts, Stampin' Up!, Stampin' Up' and tagged Beautiful Bunch, Bermuda Bay, Blossom Punch, Daffodil Delight, Fun Flower, Mixed Bunch, Petite Petals, Rich Razzleberry. Bookmark the permalink.